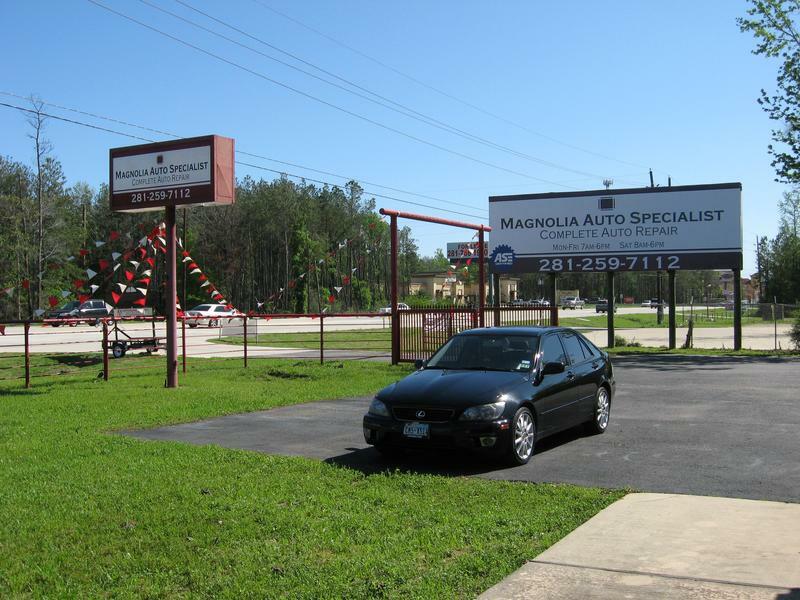 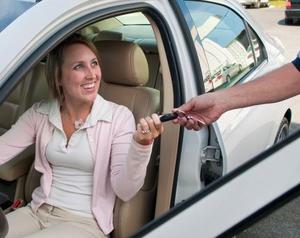 Magnolia Auto Specialist is owned and operated by Master Mechanics with 20 years experience in the business. 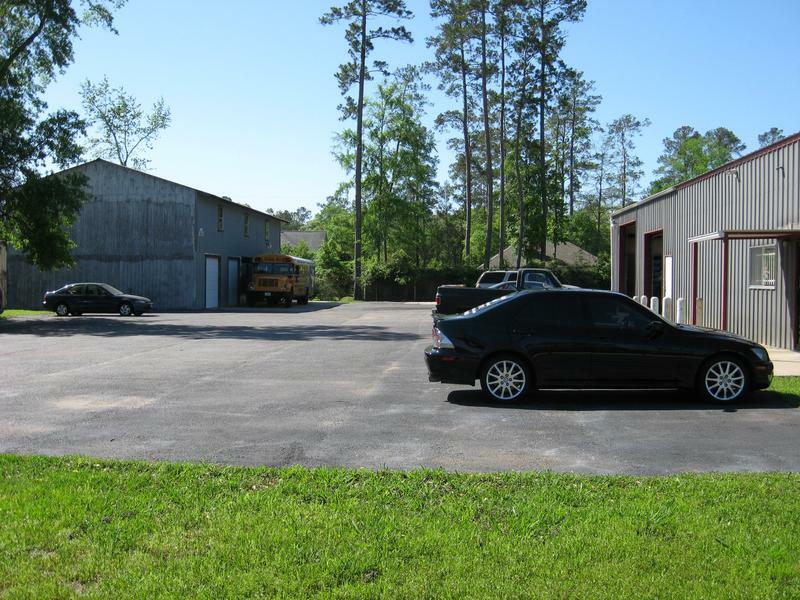 We believe in providing First Class Auto Repair at a great price.We use all Dealership Factory parts on all our repairs and we believe in standing behind our work,with a 3 year 36,000 mile warranty on all repairs. 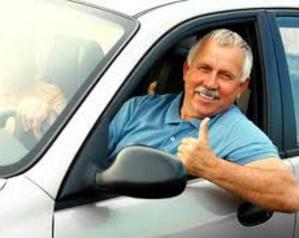 We will guarantee you are 100% satisfied with your auto repair and we will go the extra mile to make sure your auto repair experience is the best it can be. 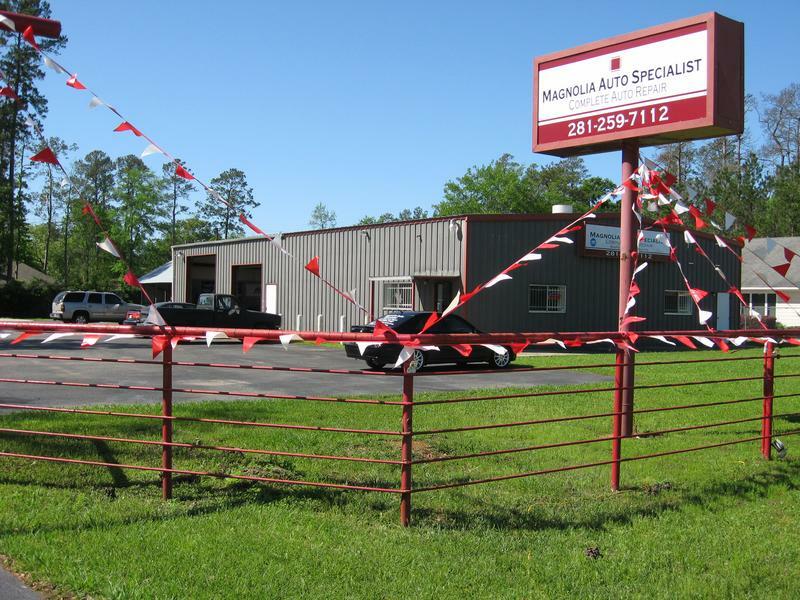 It is our goal to save you from the big Auto Repair Franchises high prices and give you the best Service at a much better price.We look forward to earning your trust and your business.